When AIDS struck in the early 1980s, a scientist and a movie star did not have to respond - but they did. 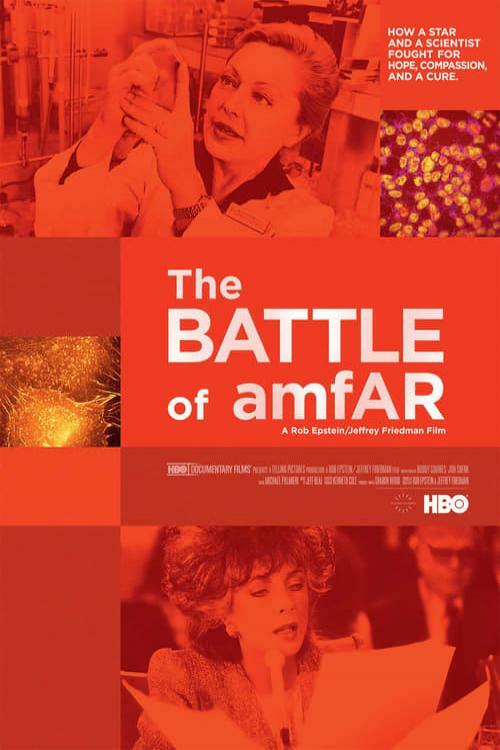 Dr. Mathilde Krim and Elizabeth Taylor joined forces to create amfAR, the Foundation for AIDS Research. The fight against HIV has never been the same. The Perfect Host reveals how two powerful and very different women came together, and what their combined efforts achieved. With passion and wit, Taylor wielded celebrity as a weapon against government indifference while Krim's commitment to science ensured support for the most promising research areas. Today, the only man cured of AIDS can thank research championed by Mathilde Krim. Visually dazzling and emotionally compelling, this story offers a surprising perspective on the still ongoing fight against AIDS.